Scott Mandia | Watts Up With That? October 2, 2015 in Curious things, RICO20. Scott Mandia aka Supermandia crows in his Twitter feed this AM: The graph from Weather Underground’s Masters of Disaster, Dr. Jeff Masters, follows. But there’s only one problem – one very important storm is missing from the list. October 9, 2013 in Climate Craziness of the Week, Ridiculae. 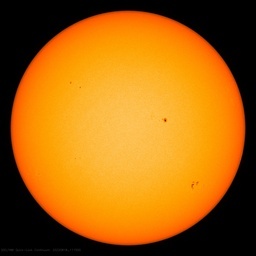 April 4, 2012 in Climate Craziness of the Week, Michael E. Mann. January 25, 2012 in FOI, Humor, Satire. Mike Mann thinks this is cool. In case you don’t know, SUNY’s Professor Scott Mandia is the guy running Mike Mann’s legal defense fund. My only question is, why does he need hip wader boots? October 31, 2011 in Climate Craziness of the Week, Humor, Michael E. Mann, Satire.